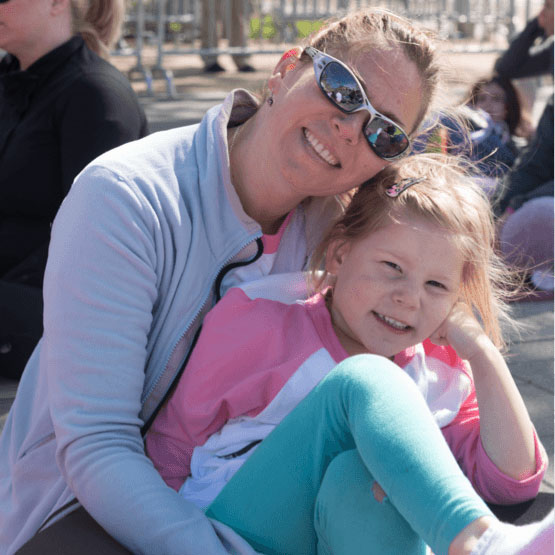 Instead of a typical charity walk or run, we bring communities together for a unique morning of connection and inspiration including an all-levels yoga experience - all to help raise much needed support for LBBC’s programs and services. Join us for a beautiful morning of yoga at the The Richard and Annette Block Cancer Survivor Park in Memphis. We know that people facing breast cancer can’t do it alone - help us ensure that all who are affected by this disease have the information and support they need. Why Yoga? LBBC's Reach & Raise is an opportunity to support people impacted by breast cancer while engaging participants in a fun, healthy group activity. Unlike a walk or run, everyone is in the same place at the same time, experiencing a special unity. And everyone can participate, regardless of their level of physical fitness or experience with yoga. 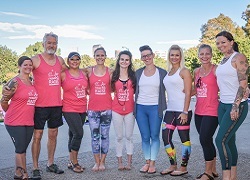 Since then, yoga has become an integral part of LBBC, since it offers physical and mental health benefits, whether a participant is impacted by breast cancer or not. Unlike a walk or run, everyone is in the same place at the same time, experiencing a special unity. 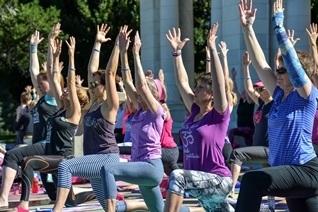 Yoga is a way for people to come together and experience a community of support. And everyone can participate, regardless of their level of physical fitness or experience with yoga. Interested in sponsoring Reach & Raise: Memphis? Please contact Jessie at jbetts@lbbc.org or (484) 708-1807.